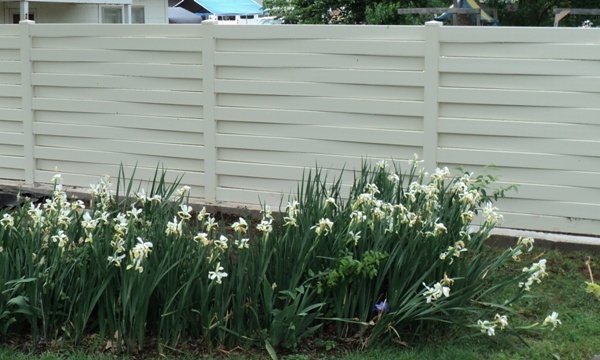 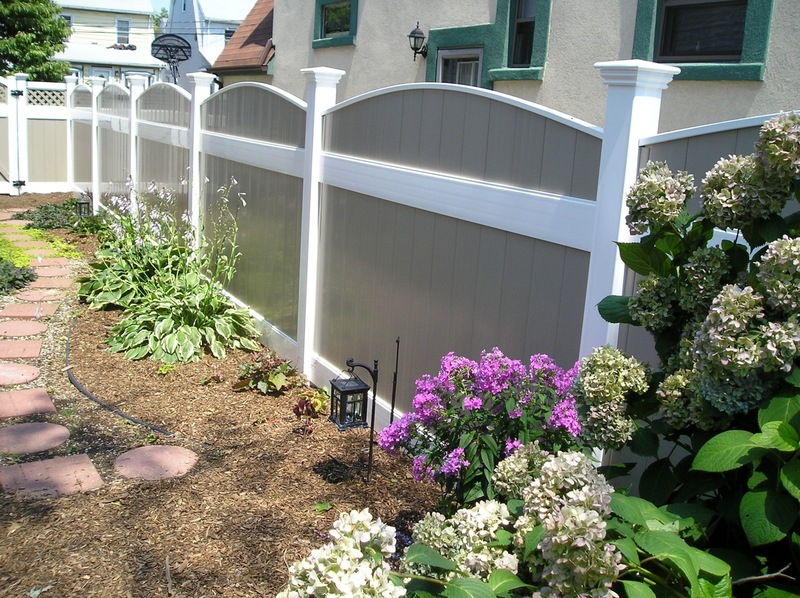 Don't settle for lesser grades of vinyl or pvc fencing. 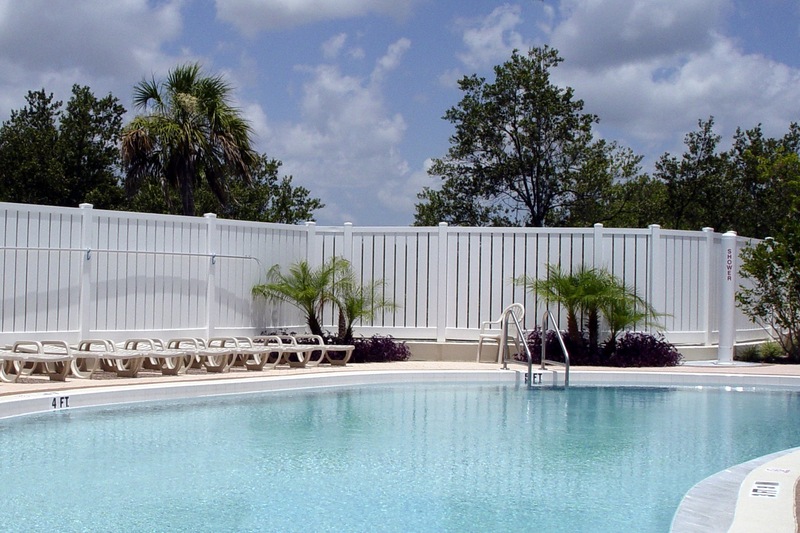 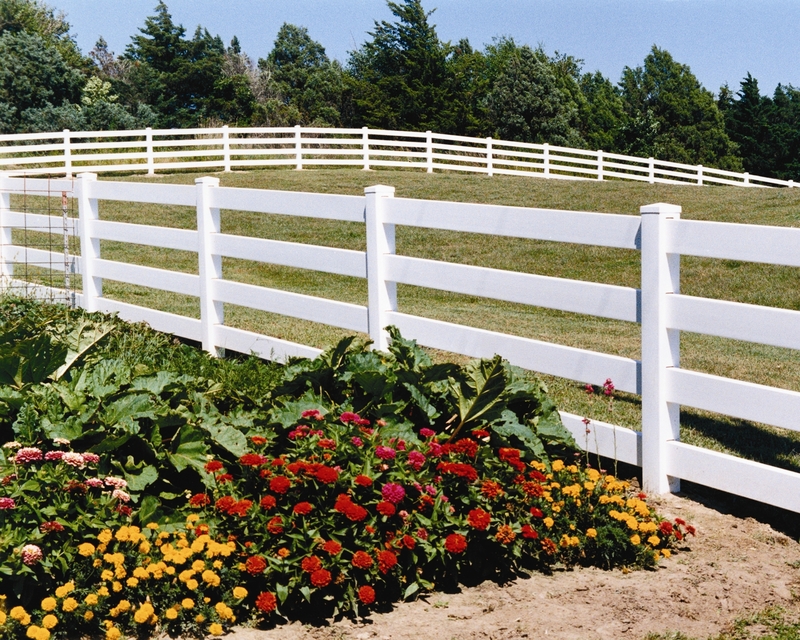 There is a difference between our vinyl and the type almost every other fence company offers. 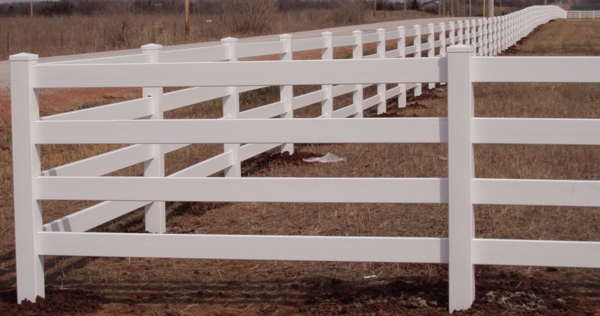 Other types of vinyl usually have thinner walls that crack easy, or the color can fade, or the design is flawed, making it literally pull apart. 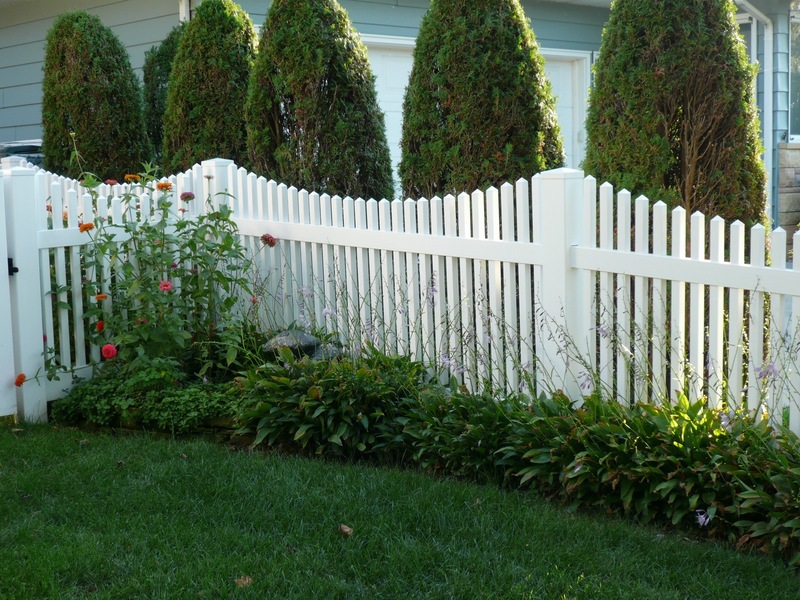 Learn more below about our vinyl and why we only install Country Estate Vinyl.